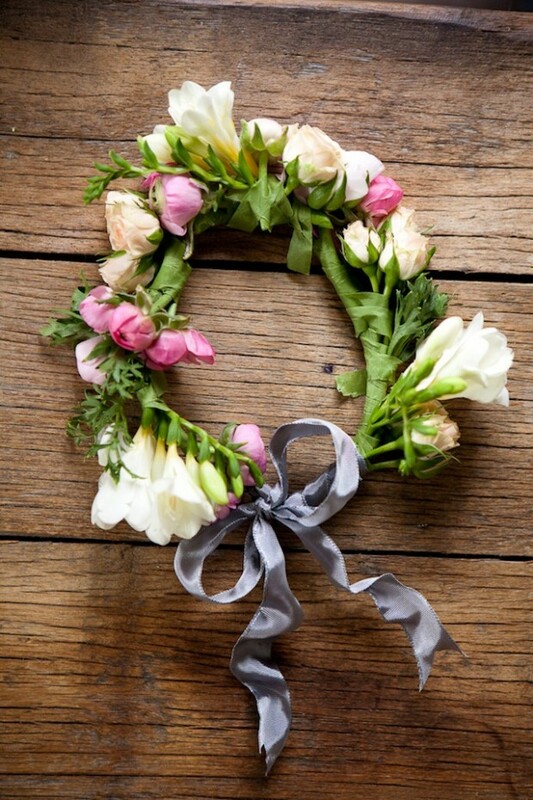 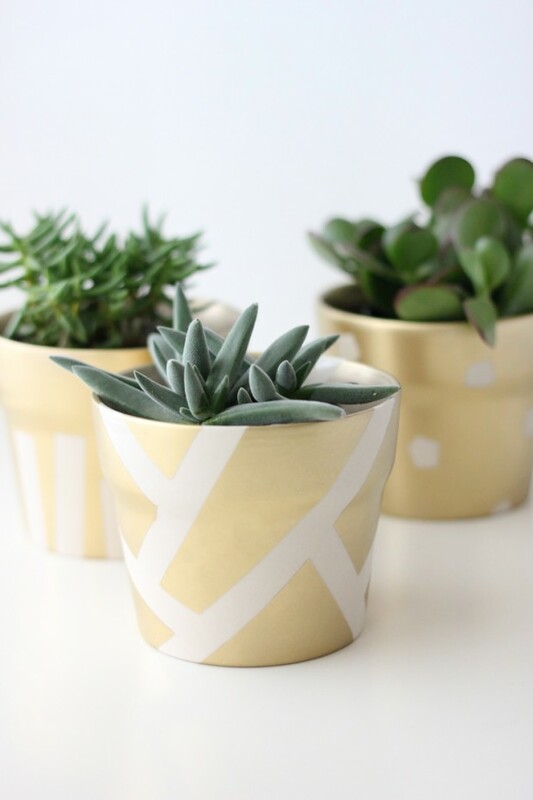 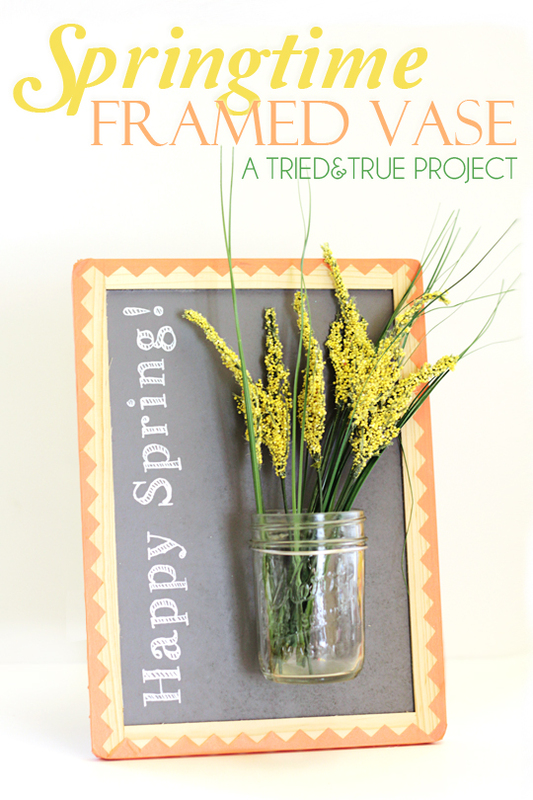 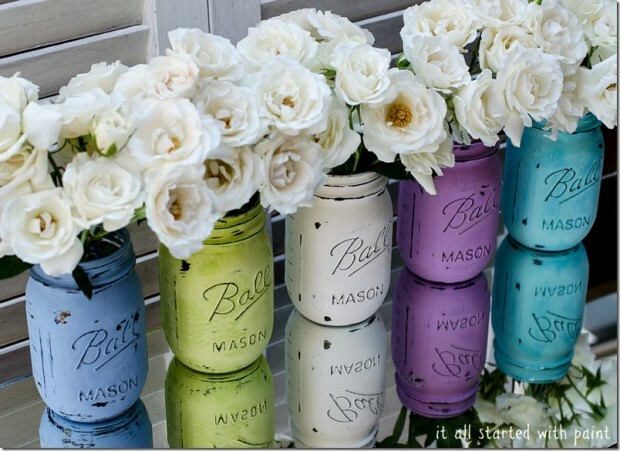 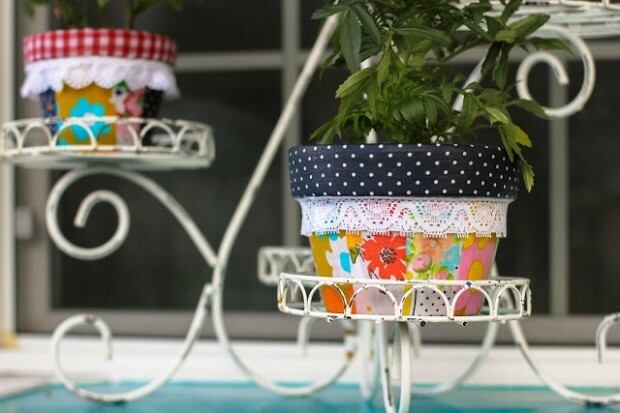 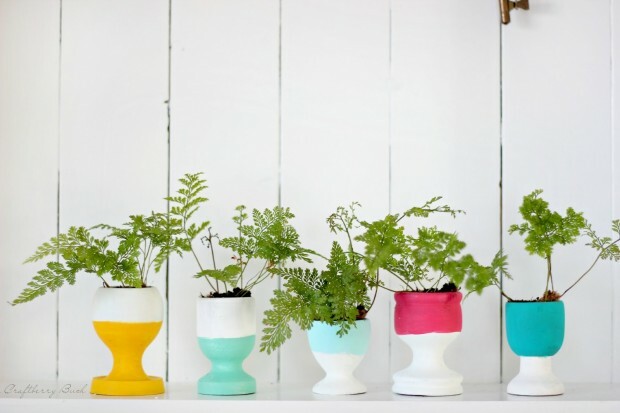 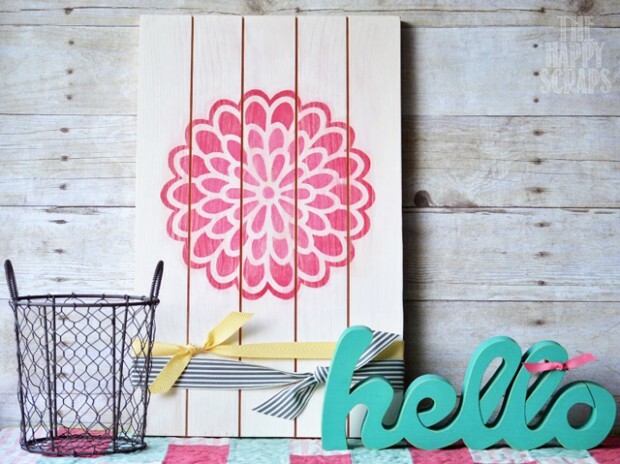 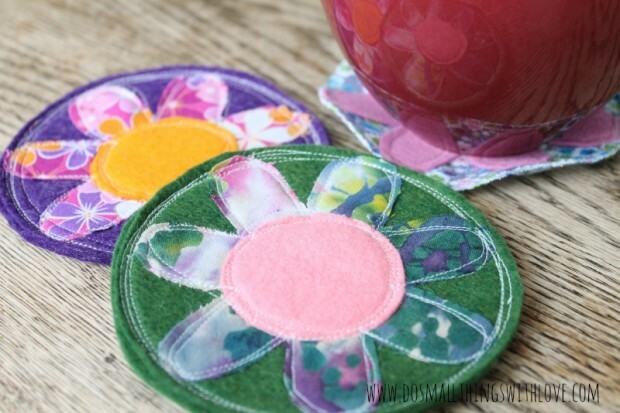 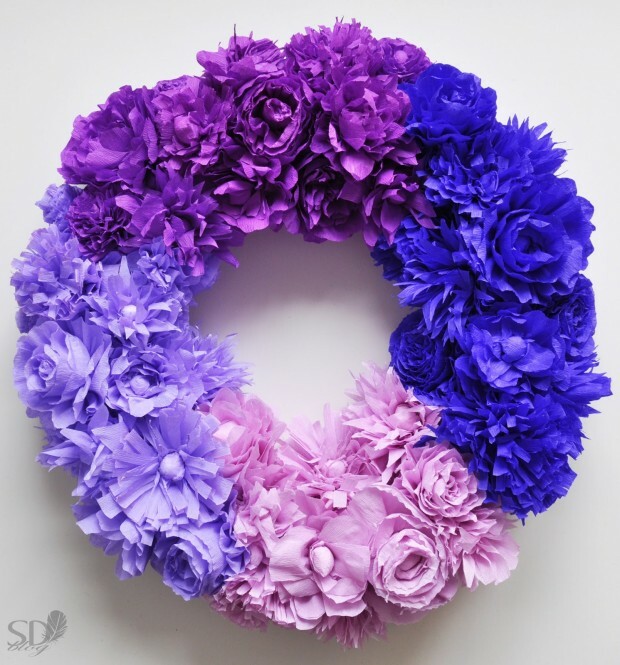 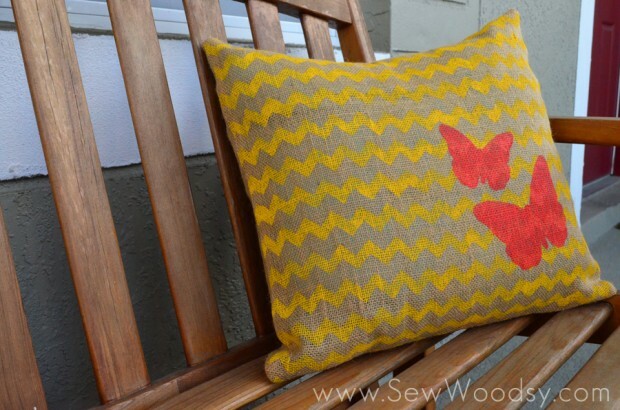 Here we present you 18 great diy projects that are perfect for spring. 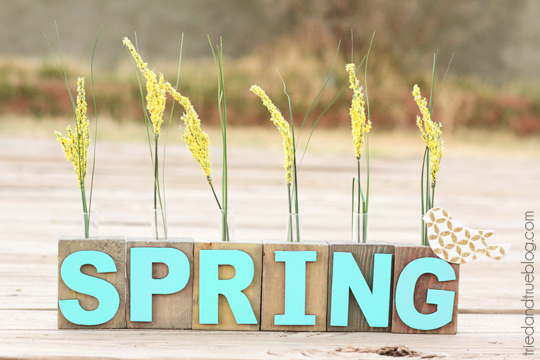 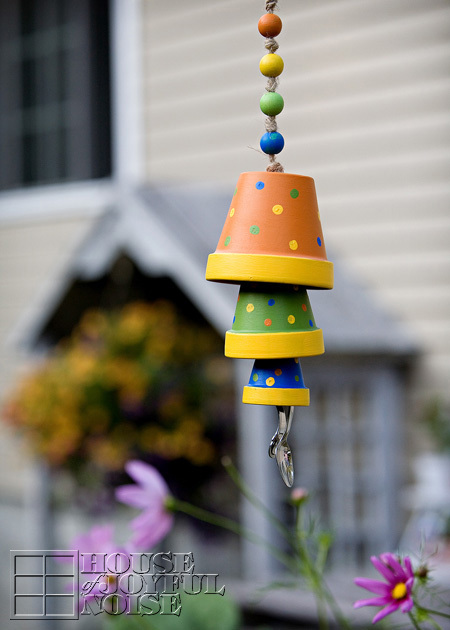 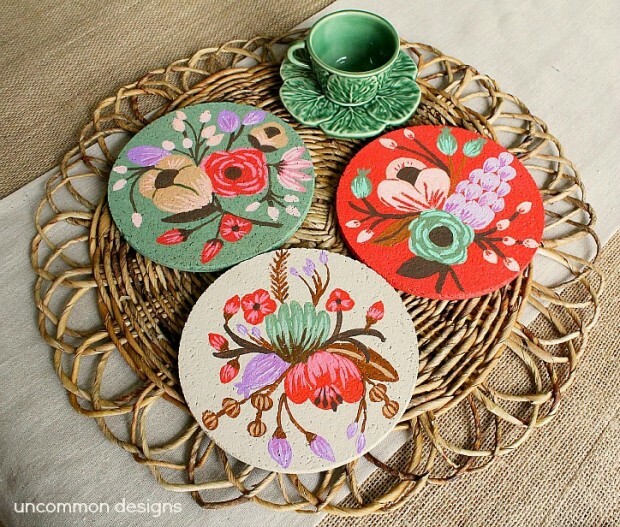 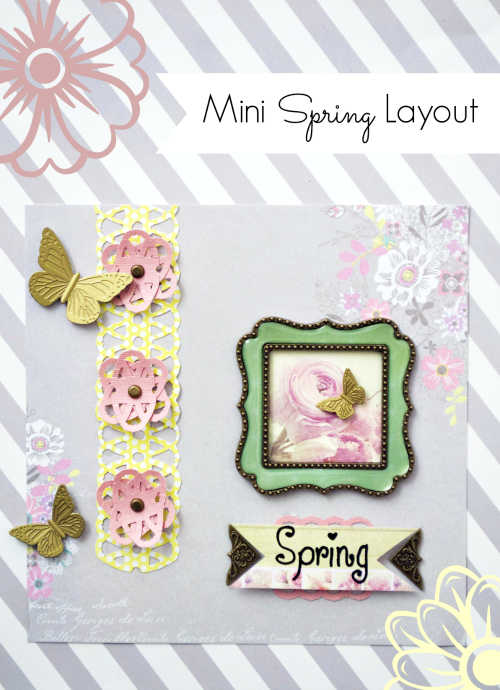 Take a look at the following photos and find out how to create some cute decorations that symbolize spring for your home. 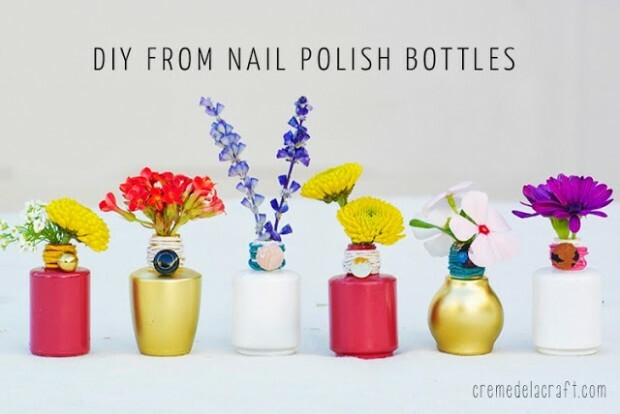 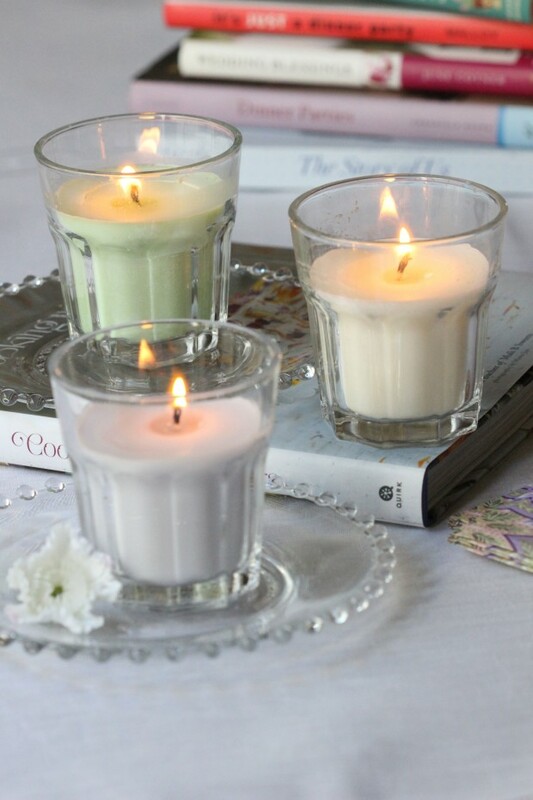 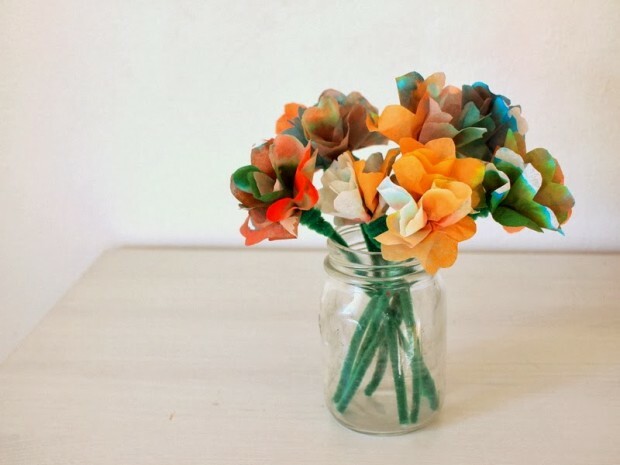 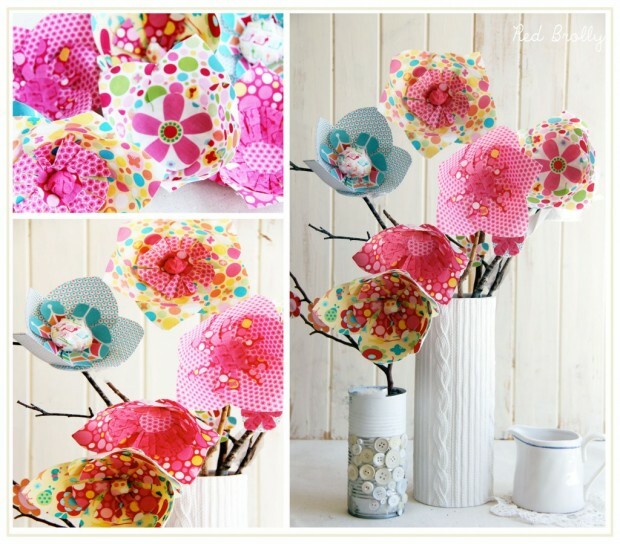 They look so cute, they will give fresh look to your home and they are so easy to make.